Fairfield University is a proud member of the Intercollegiate Horse Show Association, ihsainc.org reporting to their governing body, in Zone 2 - Region 5. Club members must register with the IHSA at the beginning of each academic semester. Fairfield club members curently ride at The Fair Hill Farm in Easton, CT. Team and individual practices, are held at the site throughout the riding season. The club's membership is typically between 18-25 riders during any given semester. Rosters are usually formed at the beginning of each fall semester, but club membership opportunities remain open during the academic year. FUET offers fantastic riding and horse showing opportunities for all skill levels, from beginner to open. Coach Naomi Gauruder works with club members from various riding backgrounds, which can include, but is not limited to; walk - trot riders wanting to canter or competitive jumpers wanting to test their ability on unfamiliar horses. 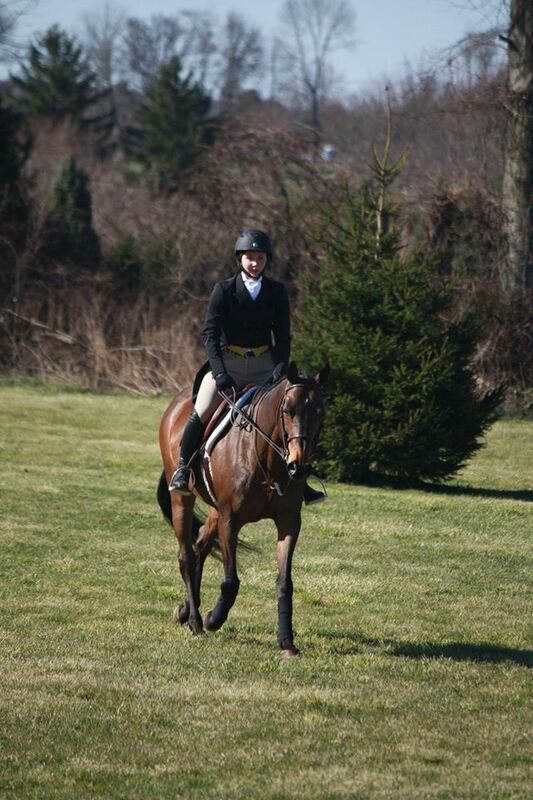 Current club members come from various backgrounds including hunter, jumper and dressage. The Fairfield Equestrian Club welcomes inquiries from prospective students and invites FUET alumni to join them during the riding and show seasons. Regional Champions Currently ride out of Fair Hill Farm in Easton, CT.